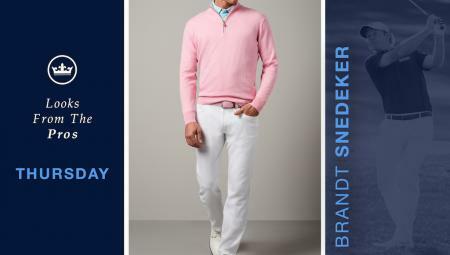 I remember the first time I got hooked on golf. I was 15 and caddying for my 4-handicap friend in the Club Championship. It was a crisp, sunny October day. It was my first time at a proper golf club and as I looper-loopered my way round I was mesmerized by, quite frankly, all of it. 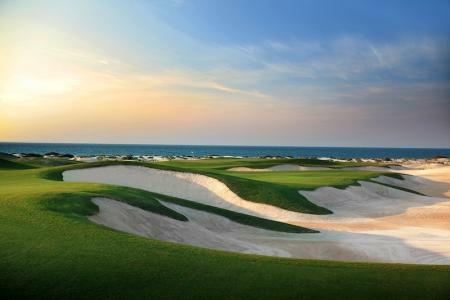 The pristine, sculptured fairways and greens. The nature. 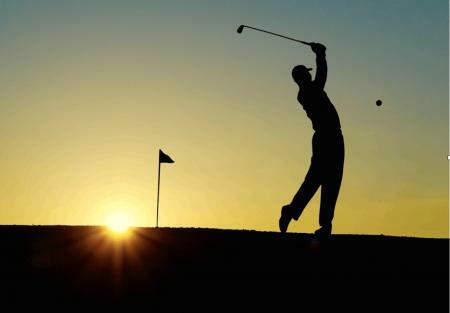 The sound of the golf clubs clinking and clanking in their bags, juxtaposed with the scrinch-scrunch noise of steel golf shoe cleats grinding through shale pathways. As the players launched ball after ball at fairway and green, I was agasp at the violent fizz that followed impact. It was bloody brilliant. But the thing I remember most was the first time I pulled a club out of the bag. The steel was ice cold and the club head had a picture of a wild cat on it. It looked really cool. It was a Lynx. 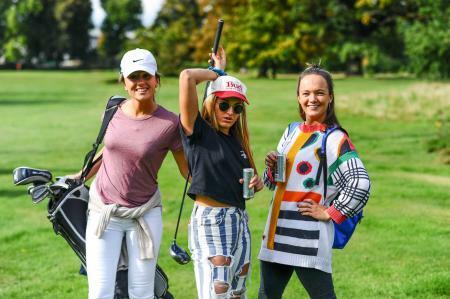 From that day on the Lynx brand has been indelibly imprinted on my golf brain. 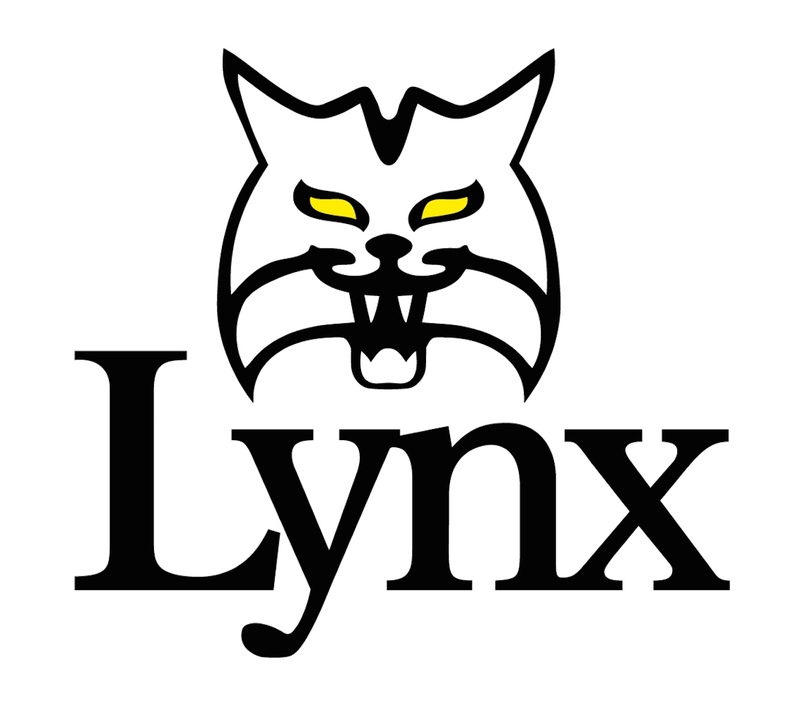 Founded in 1971, Lynx achieved considerable success over the next few decades and recorded three major victories in the 1990s, including Freddy Couple's Masters win in 1992. And here they are again, kicking it old school in a new-tech stylee. 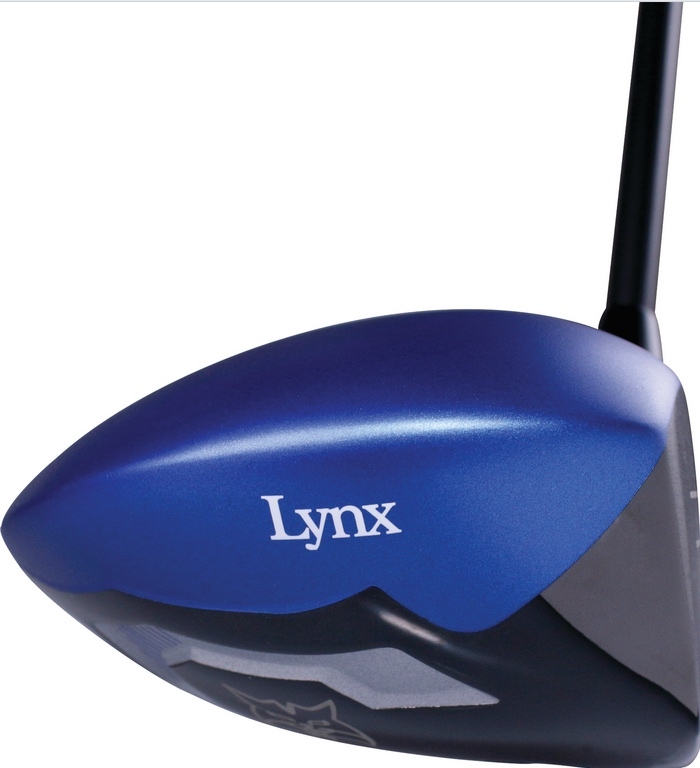 Despite the name, the Lynx Black Cat driver actually comes in three colours, black (natch), blue and red. 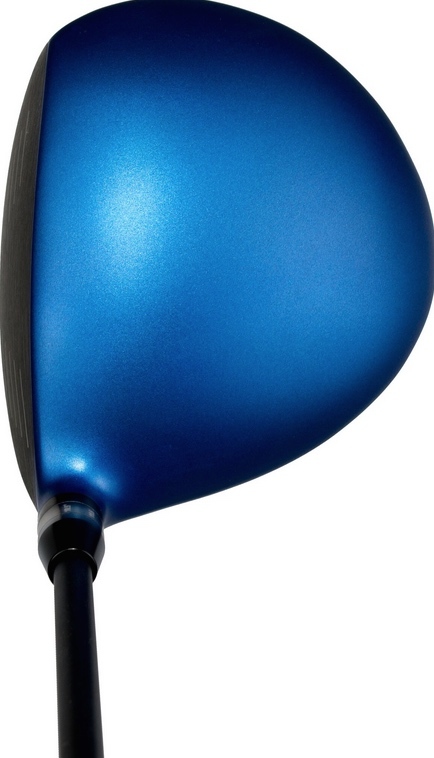 At address the matt finish and lack of tech lines gives the club the cool appearance of a better player driver, though it is forgiving enough for most handicaps. 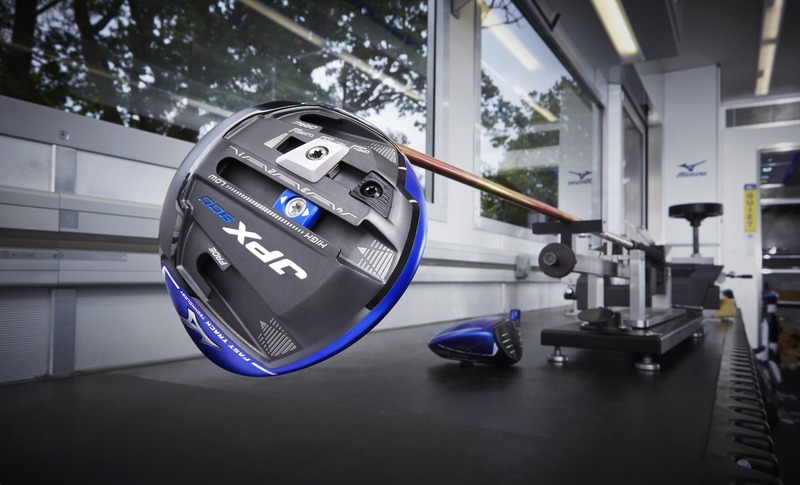 Your 'tech-hit' comes when you look at the sole of the club and see the distinctive Spin Control System which features moveable weights which can be switched to move the heavy end forward or back in order to change the spin and the flight of the ball, depending on course/weather conditions. 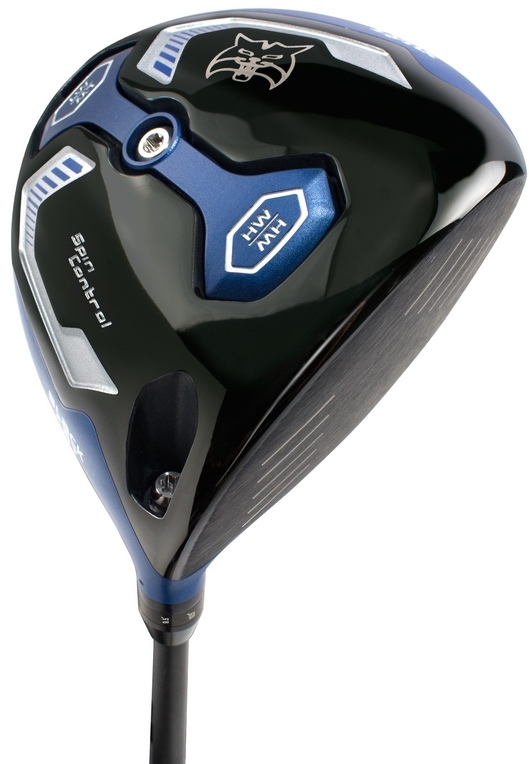 You can change the loft from 8.5-12.5 by adjusting the hosel. This is super easy and a great feature. In addition you can choose draw or fade bias. Lovely stuff.